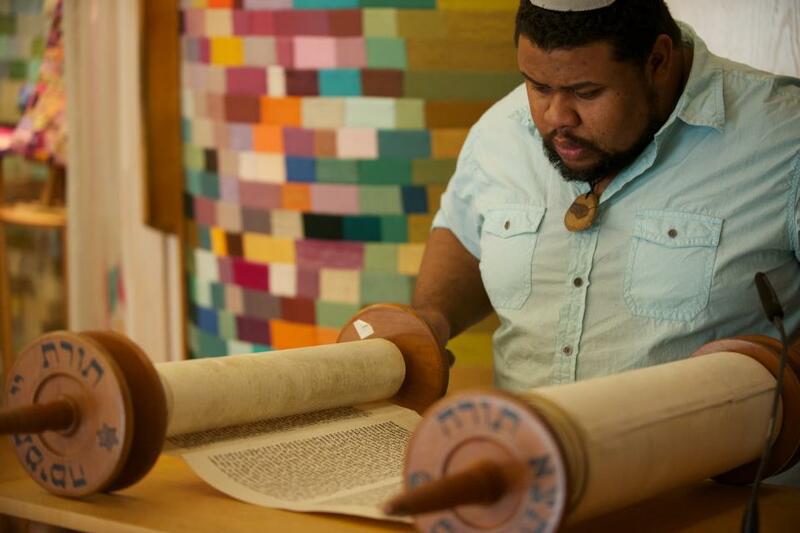 If you don’t know, now you know I’m writing a monthly column for The Forward entitled, Kippah-ed While Black. It’s intention is to draw attention to issues in the lives of African American Jews, through my lens. The first piece is on the unfortunate use of racial epithets among some Jews and the power of those words and how we can deflate them. The second piece is about my role as a Hebrew school teacher, one who had to make Black history everyday, just by existing. 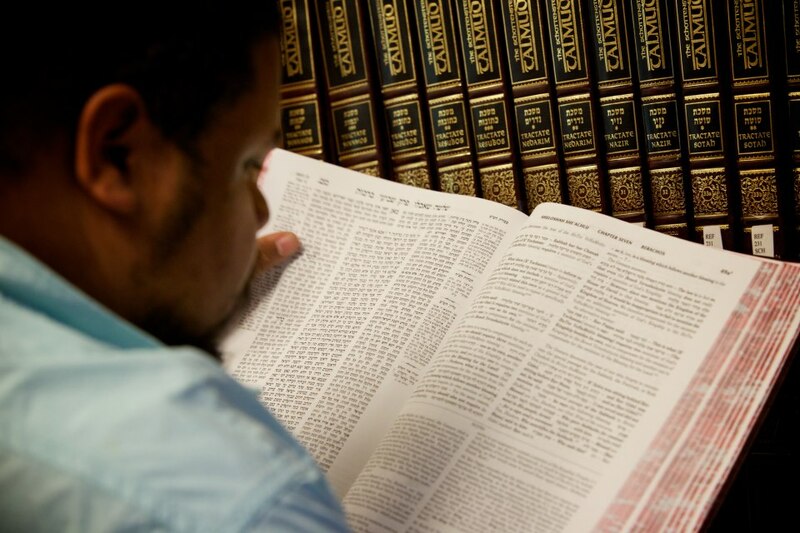 As Kippah-ed While Black continues, it will keep probing tough topics in Black Jewish relations from the perspective of African American Jews. I invite you to read both pieces and check back into the Forward each month for other installments. I am delighted that more of the Jewish world is going to hear from you! I look forward to being a regular reader. I am new to your blog, but so excited to find you. If your are ever in NY and want to bake authentic Passover family recipes from scratch, come on down!!! We make the most eclectic matzah balls you will ever taste. Mind blowing a promise! Love your story and G-d bless. Would be a blast to cook with you we could combine vegetarian with go your food.